Otherplace are one of Brighton's largest production companies. Each May we design, programme and build The Warren Festival site as part of the Brighton Fringe. 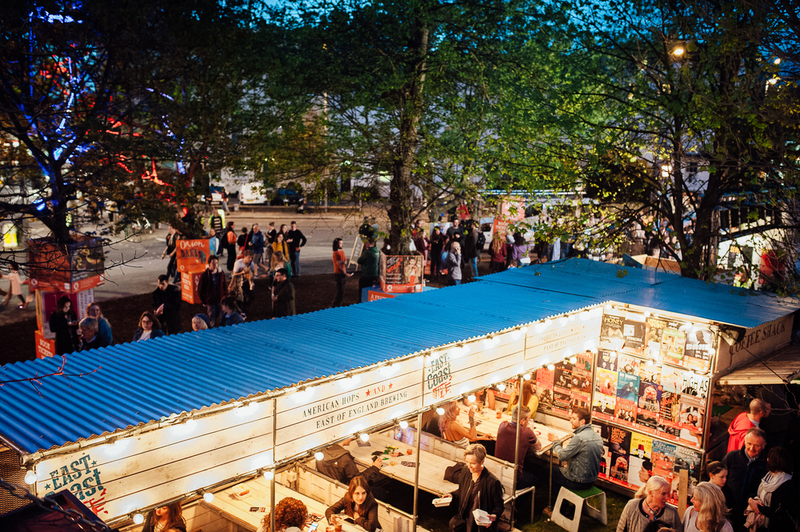 We pride ourselves on designing and delivering some of the most exciting structures and scenic elements for the festival market, including theatres, bars, food concessions, market stalls, box office and other site infrastructure. Alongside our own in-house events and festivals we offer a complete project and design management service, from concept creation through to delivery. We tailor each project to suit the needs of the client and can deliver whole operations or single elements, depending on the project's requirements. One of our specialisms is unique structure design and our in-house team can create beautiful and effective solutions to match any brand or project, irrespective of budget. Our existing structures can also be hired individually or as part of a larger project. We have two functional entertainment spaces and a self-contained bar with rooftop terrace available to hire – each of which is striking, stylish and event-ready. All our structures are designed with cost effective transport and quick installation in mind. Easily transportable to any location across the EU, each unit can be hired as a separate element or together as part of a larger package. We offer a wide range of event management services, from planning through delivery, up to and including the day-to-day running of your event. We can offer assistance with ticketing from offering basic sales channels through to a complete ticketing solution, including a booking line, full reporting and on-site branded ticket printing. 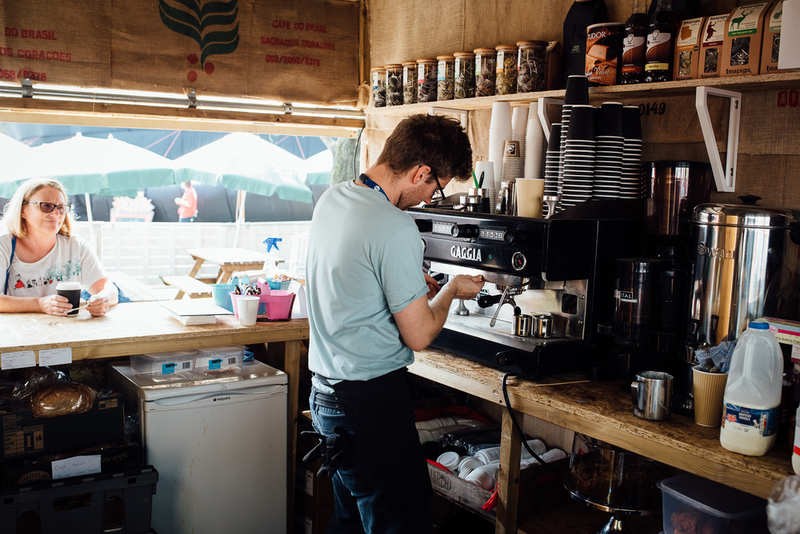 We deliver all aspects of festival bars from the structure through to a fully staffed and managed solution. Using our long term relationship with suppliers we can offer a cost-effective and competitive operation. We design and deliver any custom structure or space to suit your needs. From large scale festival structures through to small scale scenic design our team work to realise exciting concepts for live events. We provide a range of live performance to suit your needs, across all genres and formats. Including; musicians, comedians, family entertainment, theatre companies and MCs. We can also offer full festival and events consultancy services to help deliver other projects around the UK using our skilled and experienced team. We can design a structure to meet your specific needs. If you are looking for a new angle for your event or want to do a product launch with a difference, we can incorporate all branding and create something bespoke for your audience. 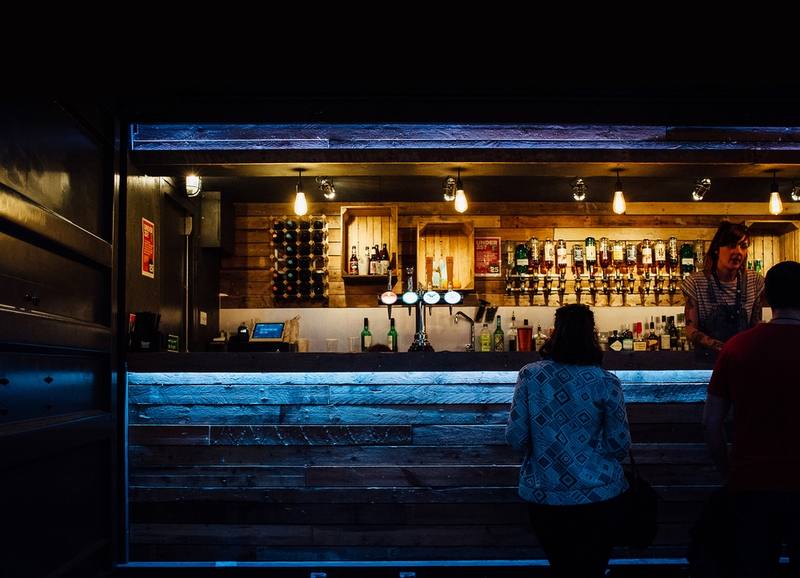 If it’s a bar with a difference you require, we can create an exciting and unique bar, whether its a pop-up or a permanent set up. 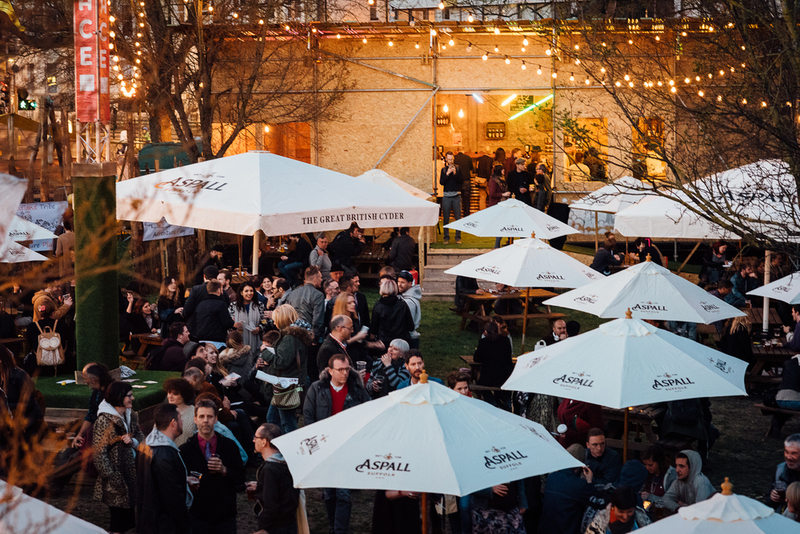 If you are after a theatre structure for your festival site, Otherplace will work with you to design a venue to perfectly suit the needs of your programme. Our team will work with you from early concept sketches and will see the project through to final sign off, from inspiration through to installation.